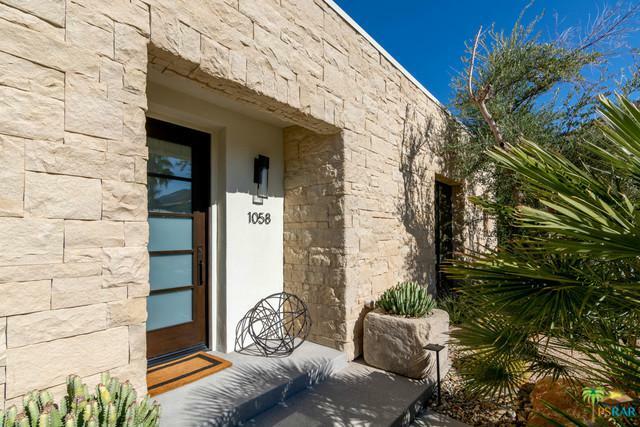 Located in the coveted area of South Palm Springs and Indian Canyons, this Monte Sereno home sets the new standard for modern style and sophistication. Classic and timeless architecture, walls of glass, high ceilings, views, stone floors and lush landscaping by Marcello Villano provide the ultimate lifestyle. The superb master suite has views, large walk in closet and a lavish spa-quality master bath. There are two faultless guest suites with good separation from the master suite. 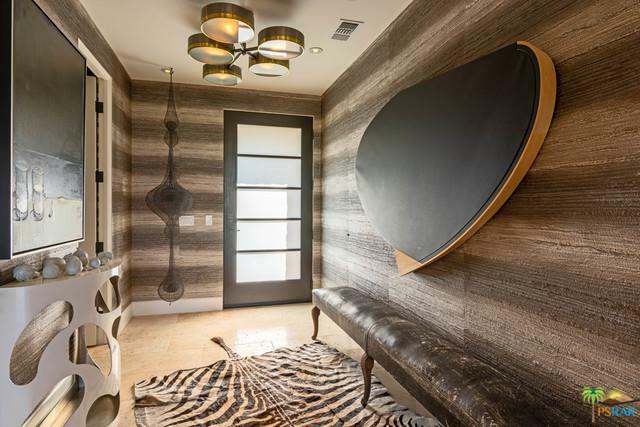 The den is a subtle quiet space to retreat and relax. Professionally done by one of the leading designers, nothing has been overlooked as he has used the finest of finishes and details throughout, please see the attached Bella Vista Features list for a full detail of upgrades. Tandem four car garage and solar. 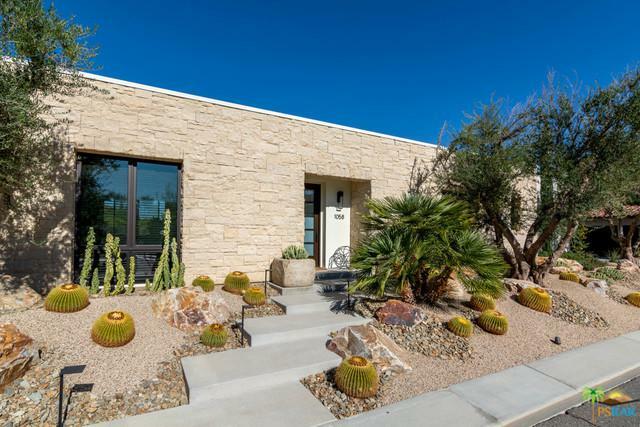 Monte Sereno is a quiet 24hr guard gated, award winning luxury home community, located just minutes from the core shopping and dining district of Palm Springs. This is a truly remarkable opportunity. Listing provided courtesy of John Nelson of Compass.